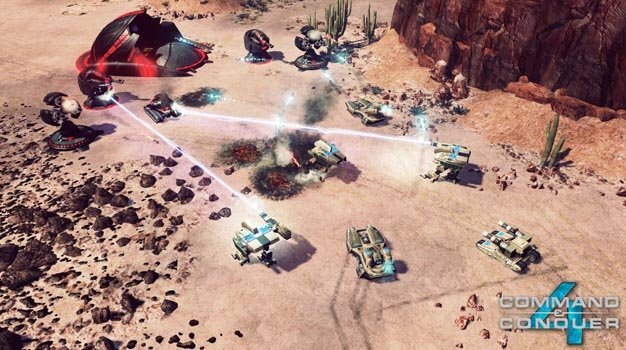 Being one of the longest running RTS series in the industry, Command & Conquer has without a doubt made its mark on gamers worldwide, but in order to keep doing that, you have to expand, broaden and innovate. The social aspect of the internet has long seen a trending growth ever since the launch of Facebook, Twitter, etc. Add the fact that Command & Conquer 4: Tiberian Twilight will be heavily focusing on online battling and it would seem like a no-brainer for EALA to expand on this.